When you talk about your life, past and present, it seems clear that you’re already living a life of Courage, Confidence, and Character. You will rock this Girl Scout guide! Actually, the Girl Scouts would be fine with that! In 1993 they decided that scouts can substitute the word or phrase of their choice in place of “God”. *And we’re in central Kentucky, so I assume it’s national practice to teach leaders that, not just, you know, places friendlier to non-Christians. That’s the official stance on “God” but you’ll usually only get that statement if you ask. Unless of course you’re a godless heathen living in the bay area, like me! They generally leave out things that could be considered controversial by middle america until pressed about it. Source: I used to work for them. I went for the s’mores and stayed for the occasional games of flashlight tag, myself. I’m digging the promise’s adjustment and looking forward to further thoughts on your experience! I’m an Australian Girl Guide, and we just recently changed our promise so it says “be true to myself and develop my beliefs” instead of the God thing. It was such a relief to be able to say a promise I actually meant! 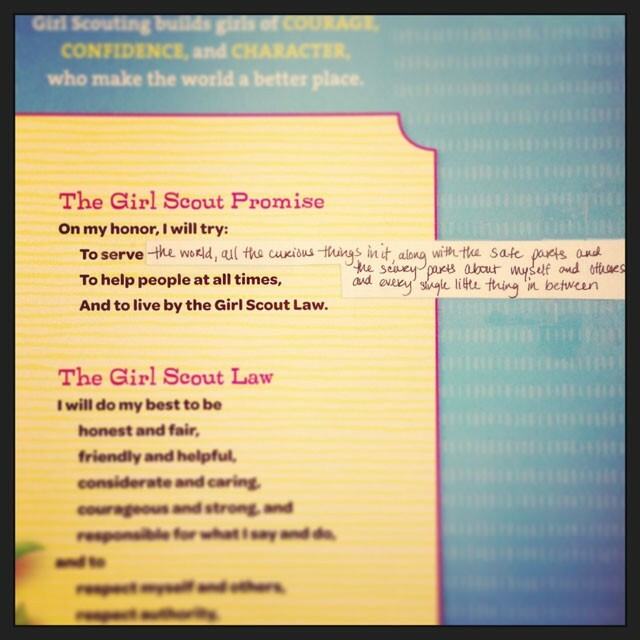 So WAGGGS doesn’t require you to be religious to be a Scout/Guide, and I think you’ll be GREAT Girl Scout material. Jasika, through some heavy, empathetic sighs, I was lifted by your words. I am raising a child with an explanation of religion, and a choice to find his own way, but without any ‘God’ foisted upon him. I am a scout leader for his troop, in the Baden-Powell Service Association (BPSA-US.org), and while we allow any scout to worship the god of his or her choice, we also allow the substitution of ‘my conscience’ for god. Although we do not currently have a religion, we do have a faith and a higher power. Faith in the good of humanity, and the higher power of humankind. It’s not even an American thing, or a Girl Scout thing. That promise is the same for Boy Scouts, or as we refer to both groups here in Iceland, Scouts (Iceland was, I believe, the first country to unite Girl and Boy Scouts, in 1944). Baden-Powell obviously meant Captain God of the Christian variety, but the Scouts are a bigger thing now than they were then, and the “God” part of the promise is understood to be defined by each Scout according to his/her own convictions. As I was taught it, it can refer to any god or gods, universal principle, or humanitarian feeling. What matters is that each Scout understands that he/she has a duty to the whole of humanity, whether that be through religious, spiritual or secular devotion. It’s not perfect, but it’s very hard for a movement as large as the Scouts to change things like this, so we do the best we can and explain the underlying meaning to new Scouts, not just the rote memorization of the Promise. That all being said, of course there are those in the Scouts, as much as in any other walk of life, who choose to interpret those words as dogmatic, or as an excuse for prejudice, but that is their own choice and not that of the Scouts, even if they happen to be high-ranked policy-makers within their own faction of the movement. The Scouts as I’ve known them are an organization dedicated to tolerance and inclusion. We have some old-fashioned traditions to uphold, but we do so each in our own unique way. I guess what I’m trying to say is that you should probably get a special badge right off the bat for having found the essence of the Scout promise on your own without the benefit of discussion or explaining that most Scouts get. 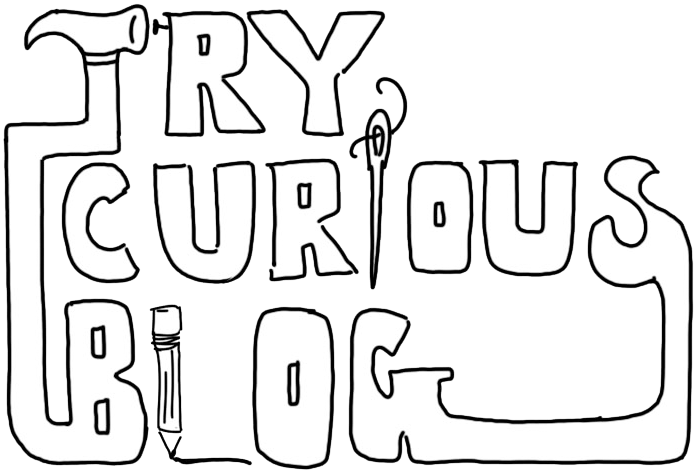 Thank you for writing this post, I look forward to following your journey through the world of Scouting. Reading your posts about this makes me so happy. 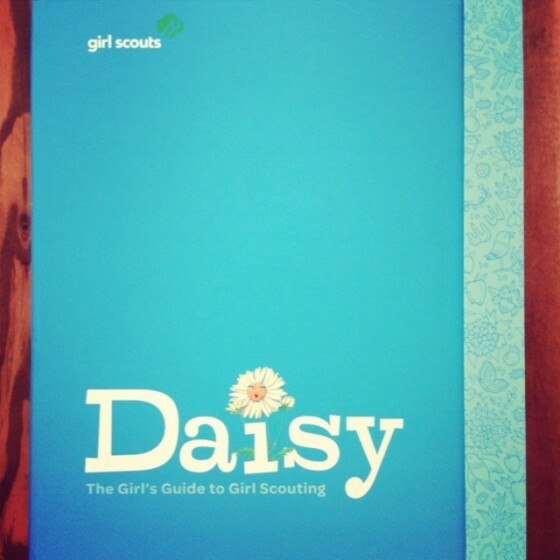 That’s it… I’m drawing a picture of you as a Daisy scout. Great post J. In Canada, in Girl Guides, we promised to “do my duty to God, the Queen and my Country.” The word duty has another set of implications entirely! And promising to do one’s duty to the figurehead of an imperialist regime! Even as a young girl I had problems with it, but isn’t it nice that we can reflect on it more articulately now? To be true to myself, my beliefs, and Canada. Even as a kid, I had a problem with the god/queen/country bits and I kind of just mumbled that bit. I am not really comfortable with being true to Canada, because what does that even mean anyways? I guess I will have to wait and see what the other women involved have to say about it!